Brigadier General Nathan B. Forrest. Armstrong's Division - Brigadier General Frank C. Armstrong. Pegram's Division - Brigadier General John Pegram. View of the tablet looking north along Jay's Mill Road, with a distant view of the intersection with the Brotherton Road. Baird's right and drove it back for some distance in confusion. Liddell's Division was in turn taken in flank and Forrest's and Walker's troops were then pushed back toward Jay's Mill, in the vicinity of which they remained for the rest of the afternoon. At this juncture General Armstrong arrived with Colonel Wheeler's Brigade and took command of his Division. Location. 34° 55.689′ N, 85° 13.802′ W. Marker is near Fort Oglethorpe, Georgia, in Catoosa County. 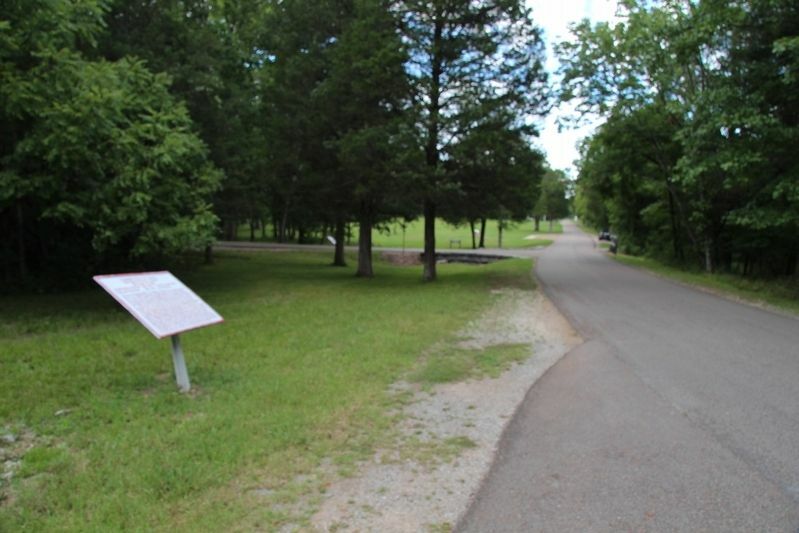 Marker is on Jays Mill Road south of Brotherton Road, on the left when traveling north. Touch for map. 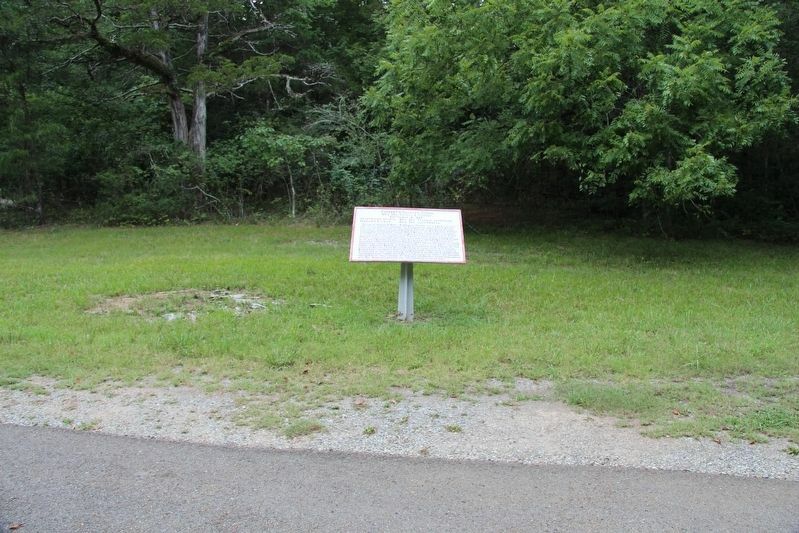 This monument is located in the national park that preserves the site of the Chickamauga Battlefield, along a park roadway. Marker is in this post office area: Fort Oglethorpe GA 30742, United States of America. Touch for directions. 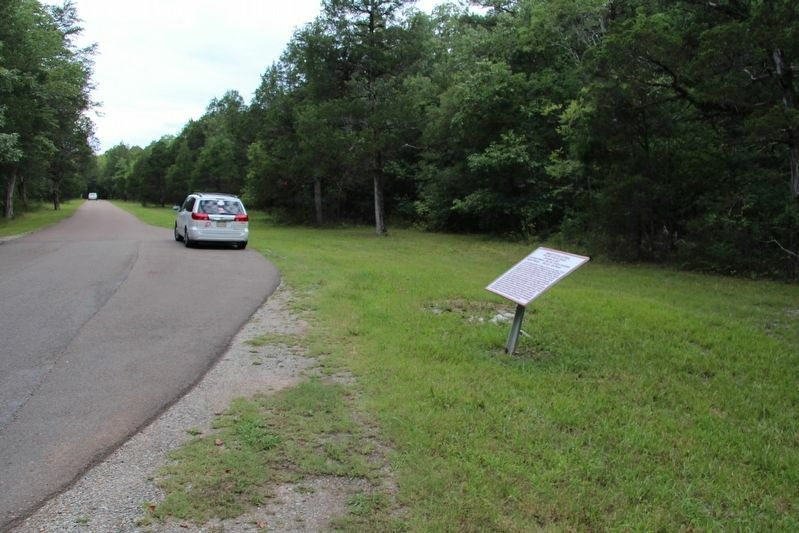 View, looking west, of the tablet situated in a clearing between the roadway and the woods. Confederates Cross the Creek (approx. 0.2 miles away); Minty's Cavalry Brigade (approx. 0.2 miles away); 4th United States Cavalry (approx. 0.2 miles away). Touch for a list and map of all markers in Fort Oglethorpe. View of the tablet looking south along the Jay's Mill Road. More. 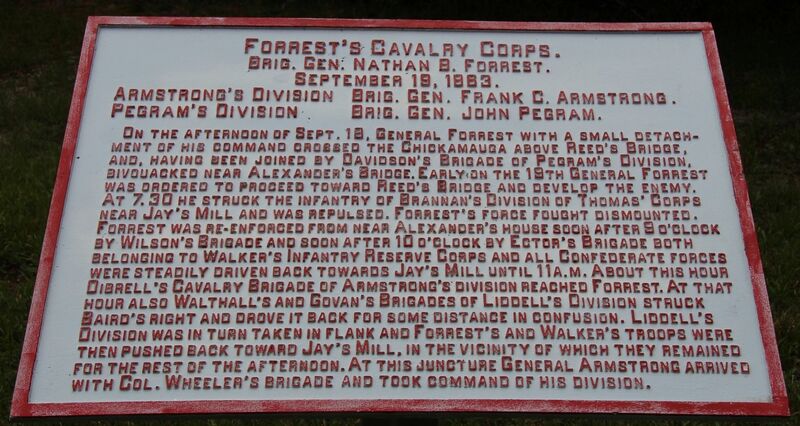 Search the internet for Forrest's Cavalry Corps. Credits. This page was last revised on July 3, 2017. This page originally submitted on October 24, 2016, by Dale K. Benington of Toledo, Ohio. This page has been viewed 182 times since then and 7 times this year. Photos: 1, 2, 3, 4. submitted on October 24, 2016, by Dale K. Benington of Toledo, Ohio.